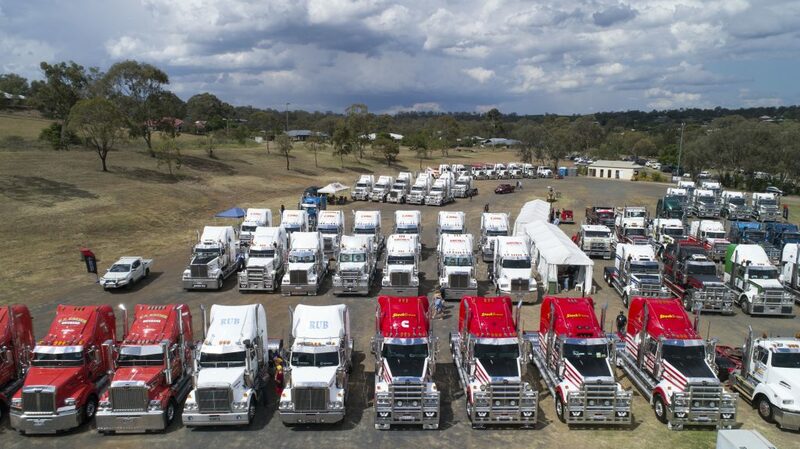 Western Star is claiming its annual Show n Shine held in Toowomba over the weekend was a huge success with a range of gleaming ‘Stars displayed by proud owners. Held at the Toowoomba Showgrounds the Western Star Show n Shine had strong support from recently‐appointed local Penske dealer, Pengelly Truck and Trailers and saw the trucks on display judged across various categories with the ‘Truck of the Show’ award presented to North Queensland Truck and Machinery Movements’ ‘Phatcat’ 4800. 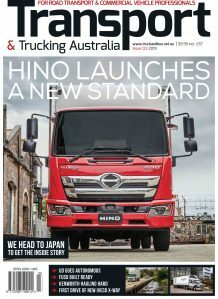 This was the second annual Show n Shine hosted by Penske with a range of activities including an appearances by Shell V‐Power Racing drivers Fabian Coulthard and Scott McLaughlin as well as music performances by Mick Lindsay and Troy Cassar‐Daley. 2800 through to the 6900.